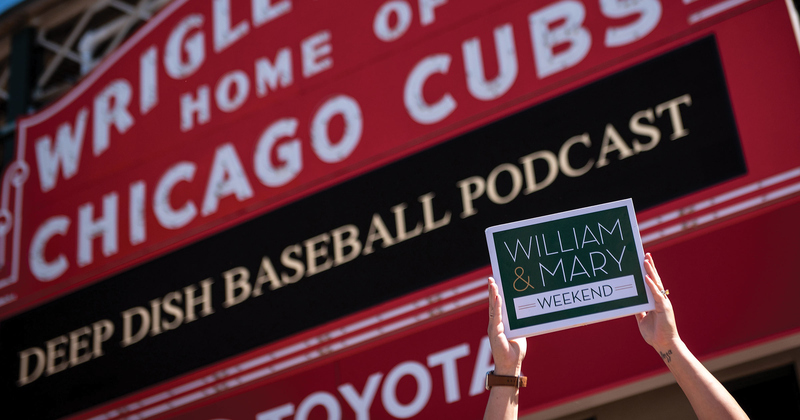 From the first event to the last, William & Mary Weekend in Chicago was an adventure, with 450 alumni, parents and friends from 23 states gathering in the Windy City to connect, discover and celebrate. 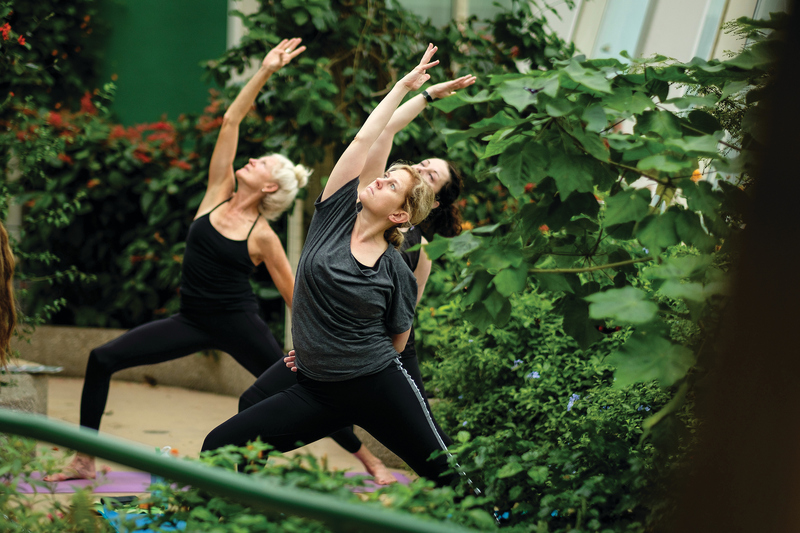 There were more than 26 cultural, social, intellectual and professional events held throughout the Weekend, including a behind-the-scenes look at the Field Museum’s Tang Hall of China, an improv comedy show, a private tour of Wrigley Field and more. 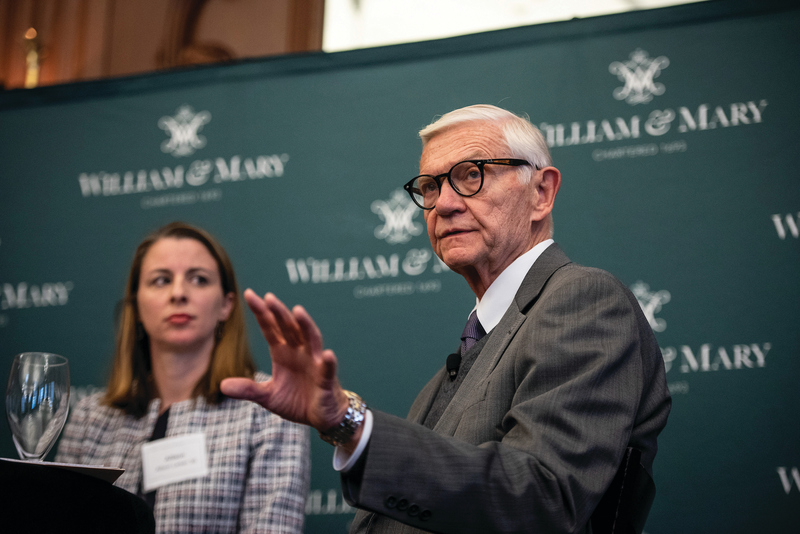 Former William & Mary President Taylor Reveley LL.D. ’18, HON ’18 and University of Chicago President Bob Zimmer dug into issues of free speech on college campuses at the Free Speech Under Fire panel. At “A Higher Loyalty: Opening Reception and Keynote,” James B. Comey Jr. ’82, LL.D. 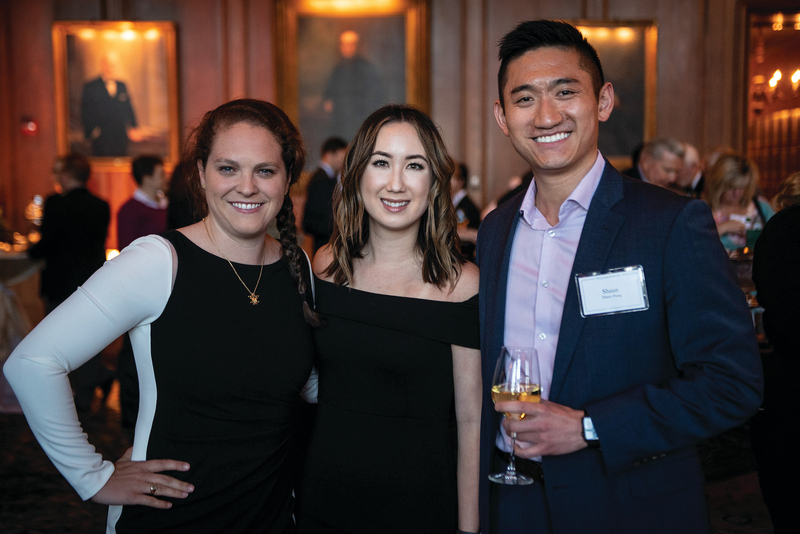 ’08, P ’10, P ’22 shared how his time at William & Mary shaped his life and career. 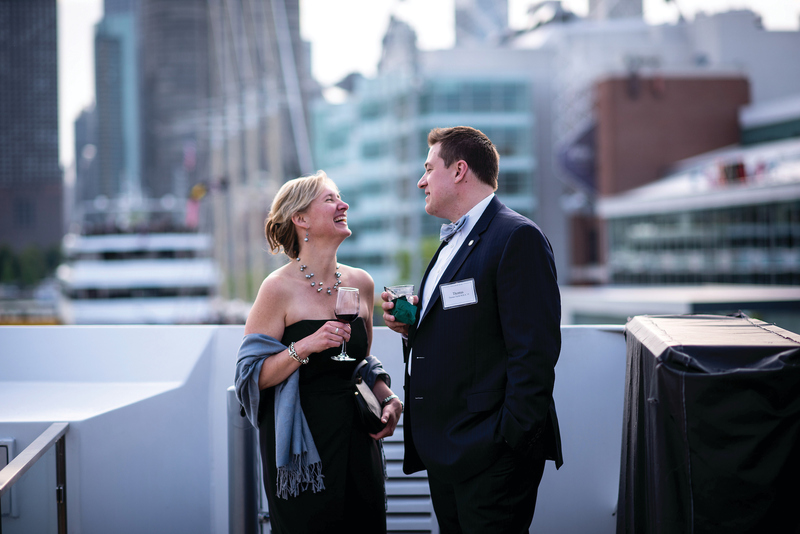 The beautiful Chicago skyline was the perfect backdrop for the Gala, Auction and Chicago Lights Dinner Cruise. 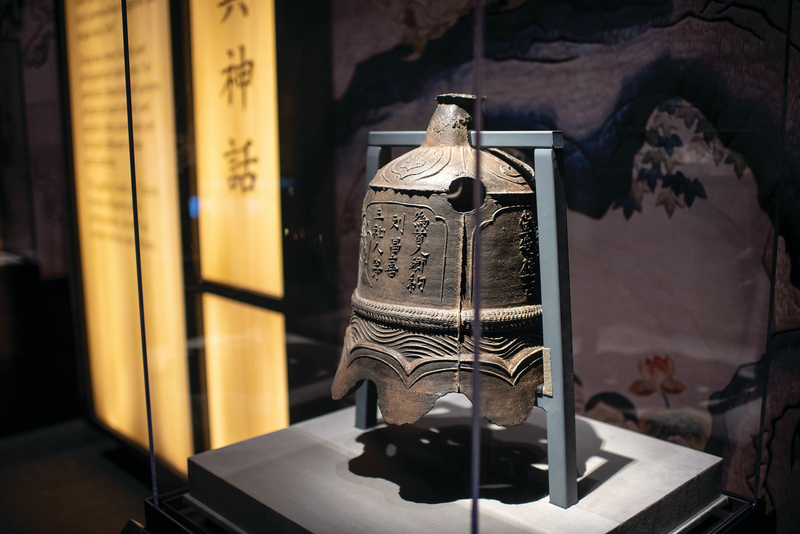 Attendees learned more about the fascinating history of the city, enjoyed an elegant seated dinner and bid on fabulous experiences and one-of-a-kind items.